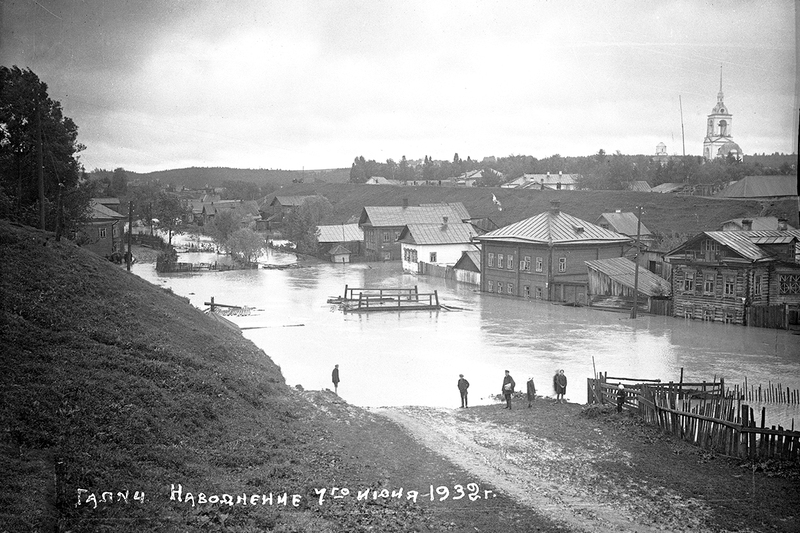 Photographic views of Galich by Smodor were well known in Russia. They were printed in the form of postcards, with editions running to many thousands. Unfortunately they never bore the name of the photographer. / Propaganda aircraft, 1931. 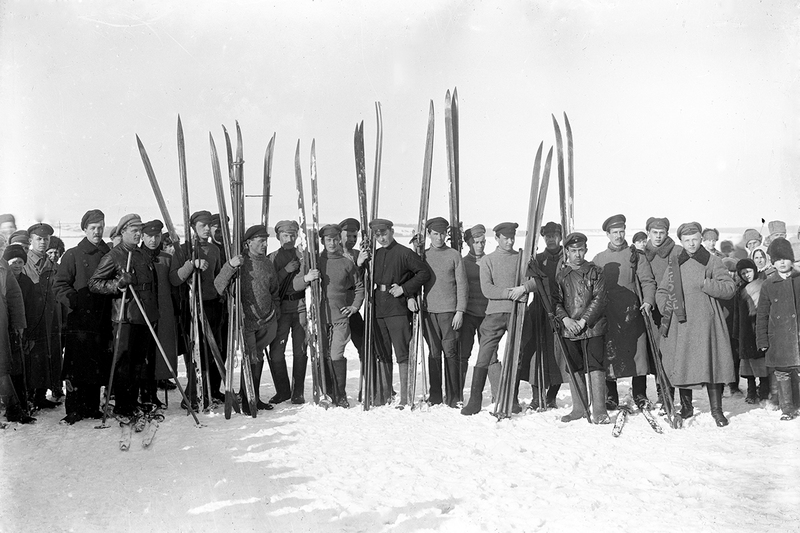 Life in Russia as captured 100 years ago. 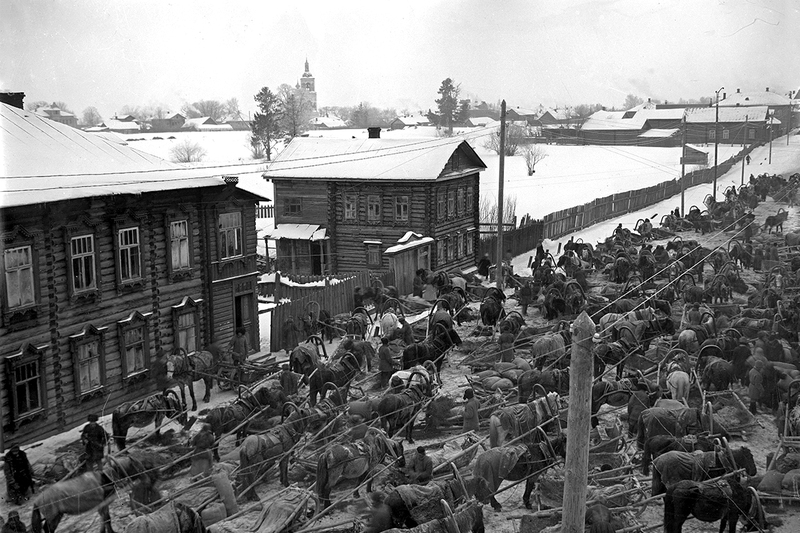 As part of the 11th International Month of Photography in Moscow ‘Photobiennale 2016’ the Multimedia Art Museum, Moscow presents the exhibition ‘Regional Town of Galich (1900s – 1930s)' in Photographs by Mikhail Smodor. 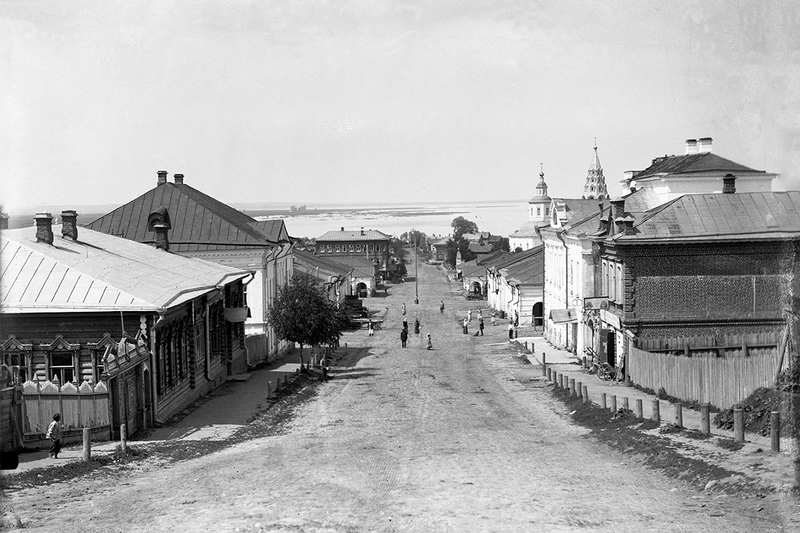 / Centre of Galich, 1914. Smodor was on friendly terms with many of the fishermen, photographing their families and work collectives. 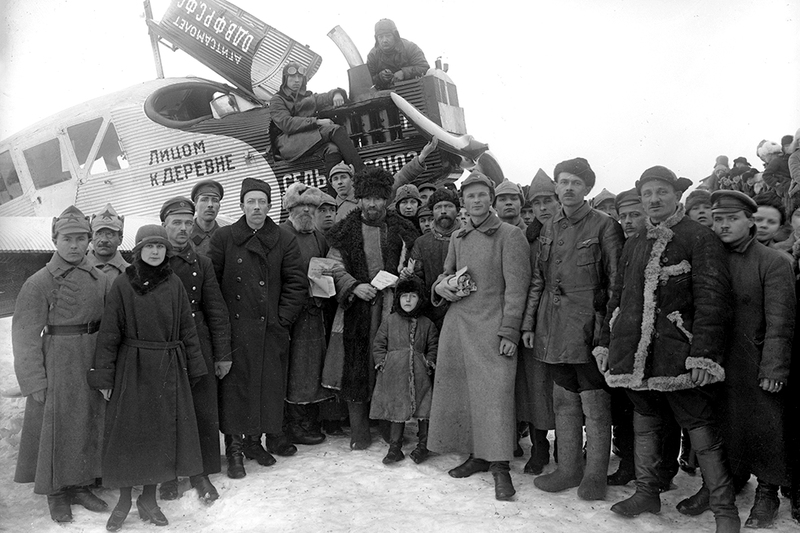 It was the inhabitants of the Fishing Settlement that supported Mikhail Smodor and his family in 1935, when he was falsely denunciated and dispatched to the GULAG to work on construction of the Moscow-Volga Canal. 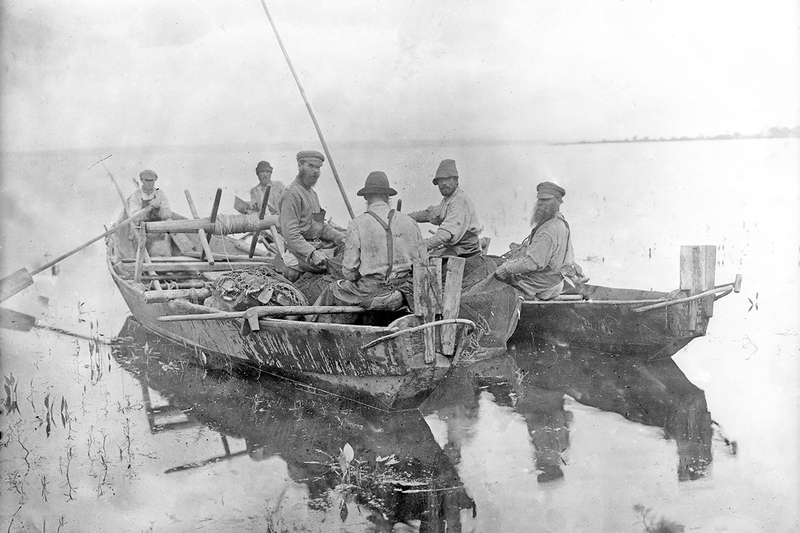 / Fishermen from the Fishing Settlement, 1913. For 30 years Mikhail Smodor carefully and meticulously created a photo chronicle of the town and its surroundings. 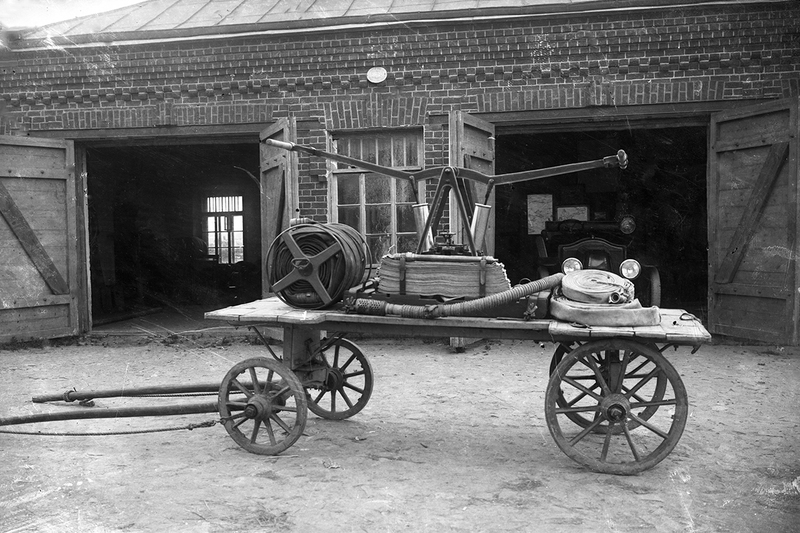 / Manual fire pump at the Galich Civilian Firemen's Society, 1926. His images include architecture, landscapes, genre scenes and the everyday life of Galich townspeople, the faces of ordinary fishermen and esteemed citizens of the town. / Flooding from the River Keshma, 1932. Mikhail Smodor (1882-1942) studied with the famous Warsaw photographer Jakow Tiraspolski for seven years. 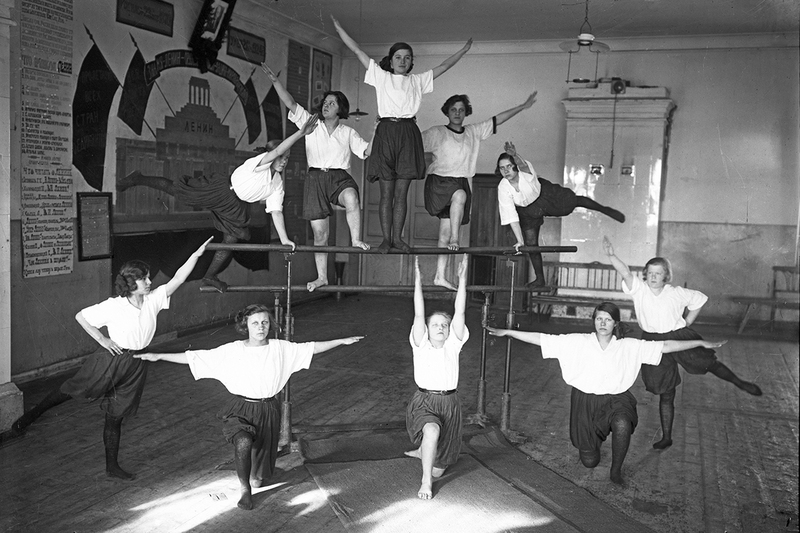 / Staged scene, 1932. In 1906 he visited Galich for the first time. He probably made the trip for ‘reconnaissance’, since he looked around, visited the photo studios of potential rivals, convinced himself of their inadequacies and fell in love with the town and its inhabitants before leaving. A year later he returned to Galich, this time for good. / Races on Galich Lake, 1930s. His work allows us to take a trip back in time and see how Galich (a city in central Russia, 446 km from Moscow) and its inhabitants looked in the early 20th century. 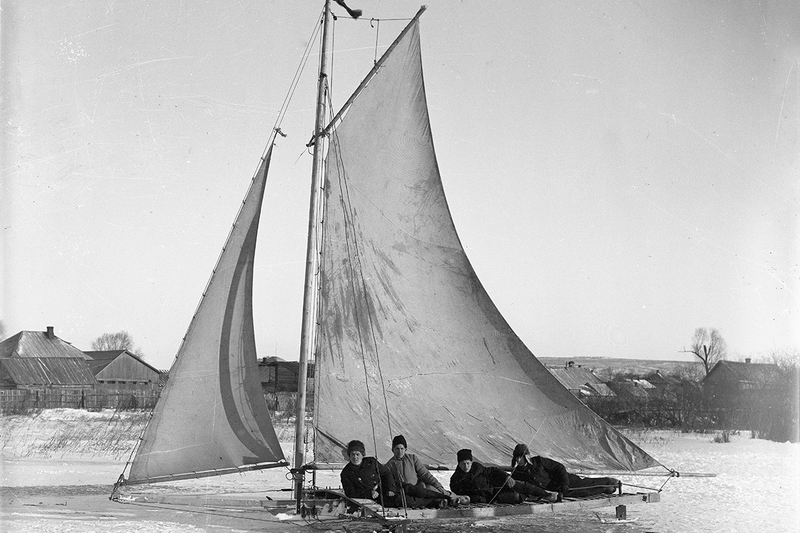 / Ice yacht on the lake, 1930s. After receiving permission from the governor, he opened his own pavilion studio entitled ‘М. Smodor’s Universal Photography’ and began receiving the first clients, who very quickly appreciated the quality of his photography and the high standard of service. 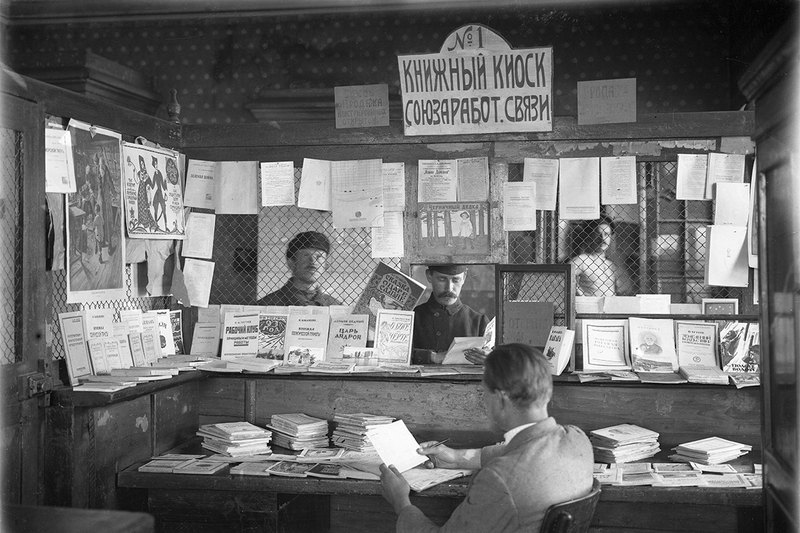 / Book kiosk, 1923. These were disturbing and troubled times for the country. Initially Smodor was an enthusiastic supporter of the 1917 Revolution but later, like many others, he became disillusioned and completely disagreed with the new social structure. / 'Children's Town'. 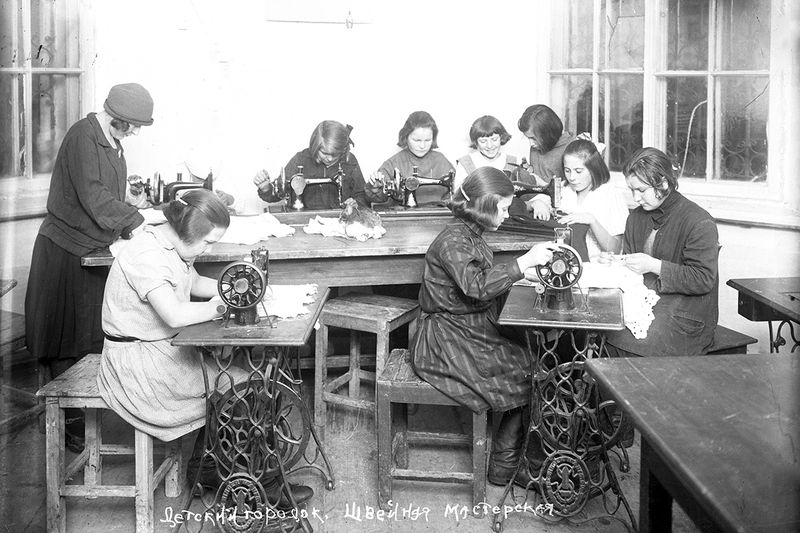 Sewing workshop, 1932. In 1937 Smodor was released ‘for shock work’. The townspeople were not all welcoming, his health was failing, the photo studio no longer belonged to him and photography had lost its pleasure. After bidding farewell as his eldest son left for the front in 1941, Mikhail Smodor was too weak to recover from the suffering and illness he had endured. The photographer died in Galich, in 1942. / String of sledges, 1928.